The Junction opens at 8am, welcoming guests with freshly brewed coffee and squeezed juices. Light bites are always on offer. An enviable selection of fine wines is served by the glass until the last guest calls it a day. The Junction is a place to connect, unwind and watch the world go by. Grab a book from the adjacent library and settle down for a relaxing break in a serene setting. 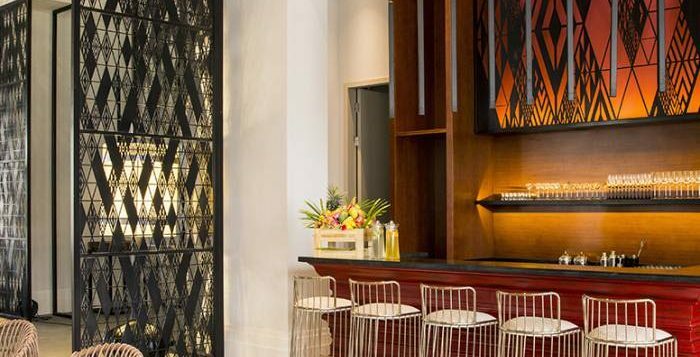 This is where two of Pullman’s most popular concepts – Tapastry and Vinoteca – unite to bring guests all-day delicacies of both local and international influence, accompanied by a carefully curated selection of wines and signature cocktails.